The freebies that I created for the Little Dreamer Designs Apprentice program aren't accessible anymore at the LDD galleries, so I thought I would move them over here one by one and give them away again. 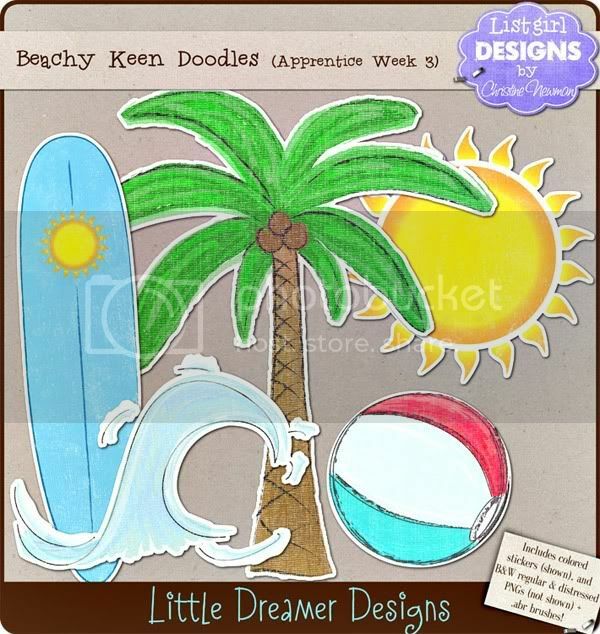 If you didn't get a chance to download from the LDD galleries before, here are the Beachy Keen Doodles. I used 4shared for this one, because box.net wouldn't let me upload files that are bigger than 25MB, and this one is 30MB. Hope you enjoy using these, especially now that it's summer and it's beach time! Thanks, these are so cute! Thanks, I know exactly what to use these for! Cheers from the Gulf Coast! Thank you for the great gift! Thank you so much for this post. 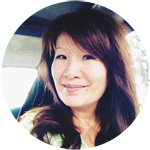 I want to let you know that I posted a link to your blog in CBH Digital Scrapbooking Freebies, under the Page 8 post on Aug. 01, 2010. Thanks again.